The Garden Lounge comprises an open semi-rectangular room and kitchenette. This room looks out onto a fully enclosed lawn area with a canopy of established trees. 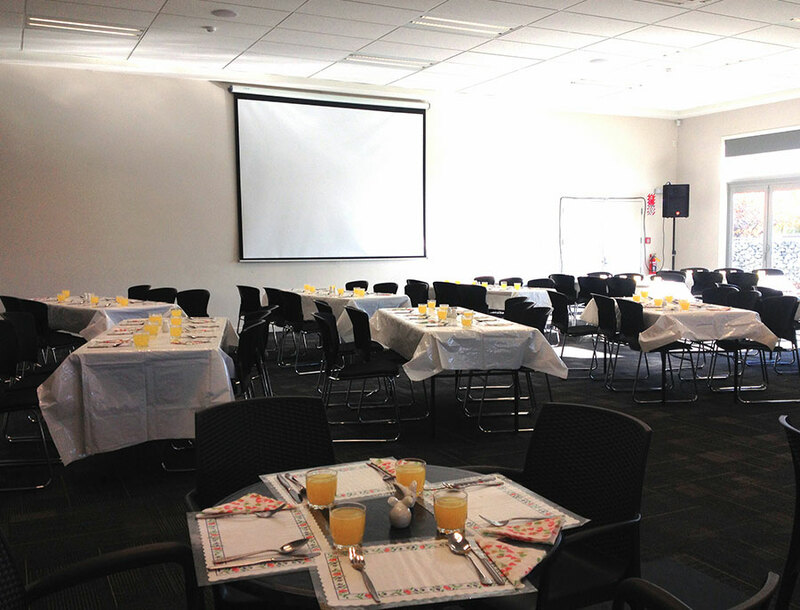 It suits medium sized meetings or seminars, expos and promotional events. 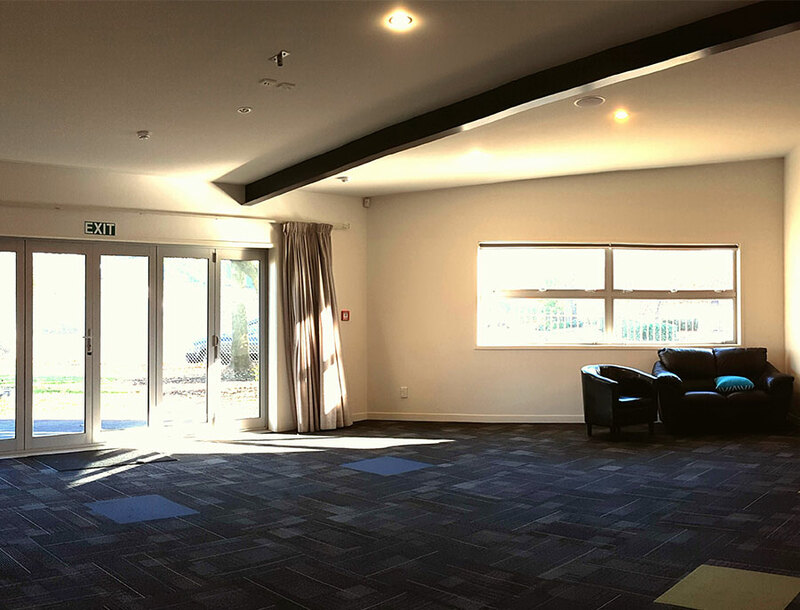 The Kowhai room is an open rectangular room which looks out onto a full enclosed garden area. 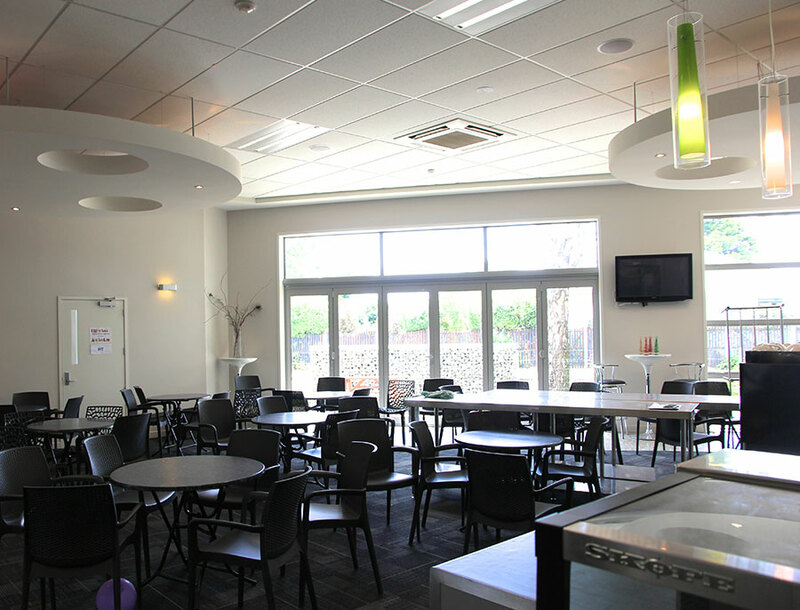 It suits teaching sessions, councelling, meetings or one on one events. 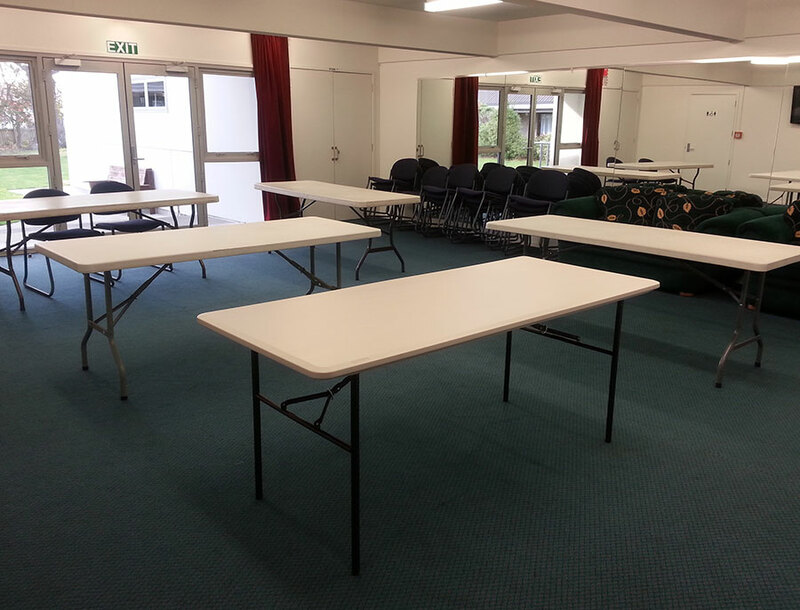 The room has one large desk in place and six smaller folding desks are available. The Redwood room comprises an open rectangular room, kitchenette and adjacent bathroom. This room looks out onto fully enclosed garden area. 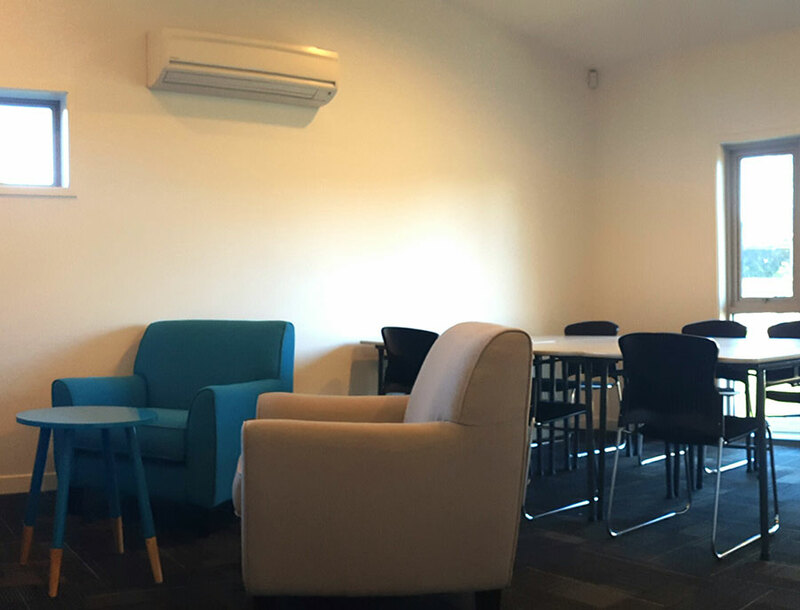 It suits smaller meetings or seminars, and is ideal for events involving children and parents, such as a creche or coffee group meeting. The room also has full length mirrors along one wall, useful for dance and drama practices. 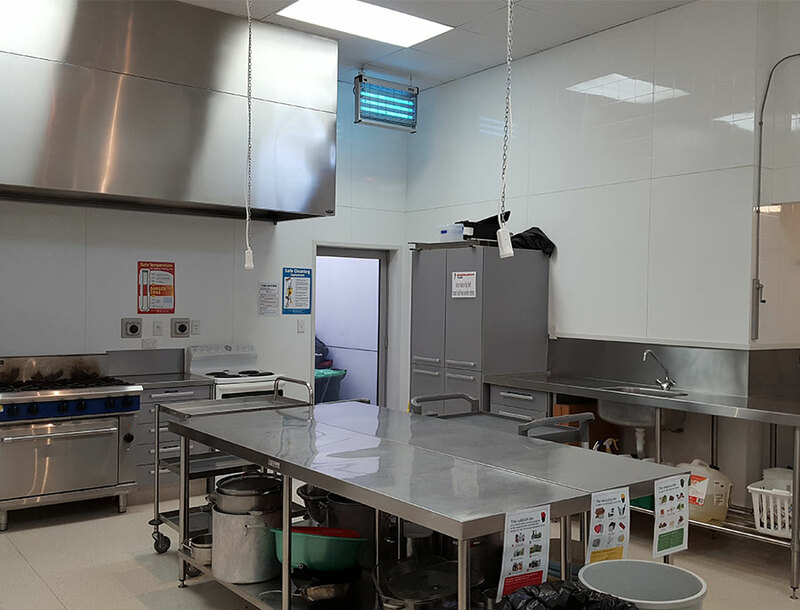 Our fully functional commercial kitchen has both gas and electric hobbs, domestic and commercial ovens. There is a good range of equipment available for use by hirers. All surfaces are stainless steel and there is a commercial steriliser available to get those dishes sparkling.